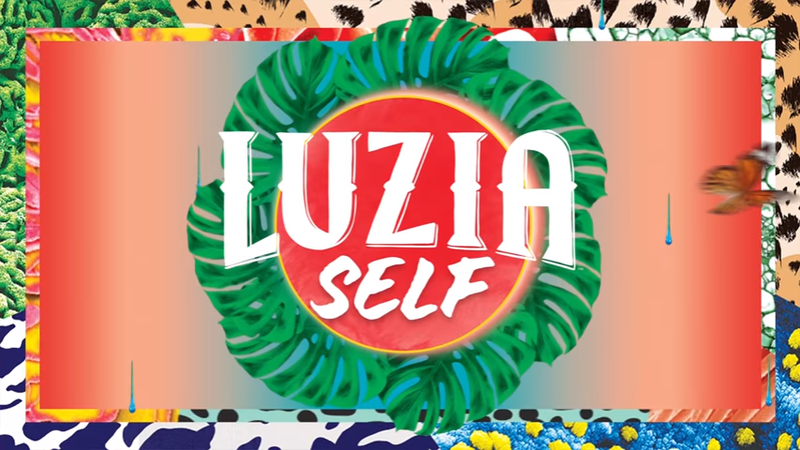 LUZIAself is a collection of portraits highlighting the unique stories, passion and dedication of some LUZIA artists. The Story of an Encounter is a web series that explores inspiring love affairs between Cirque du Soleil and Mexico. 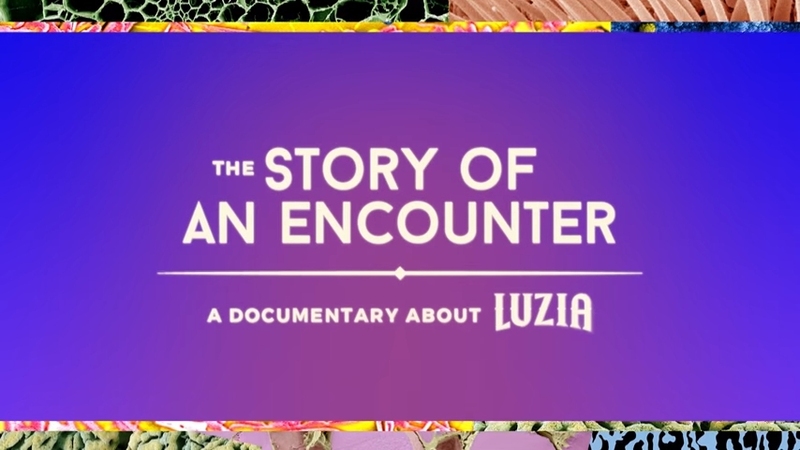 It shines a spotlight on some of the creators of LUZIA, revealing their longstanding or budding love affair with Mexico and its people. The series also explores the protagonists’ individual roles and respective approaches in the creation of Cirque du Soleil’s LUZIA, which kicks off its world tour in Montreal in April 2016.